The UAX Housing is a protective enclosure for mounting Onset's UA Pendant Loggers and MX2200 Bluetooth Loggers. The UAX housing is designed to allow a data logger to be mounted in harsh environments while not restricting the flow of media around the device. 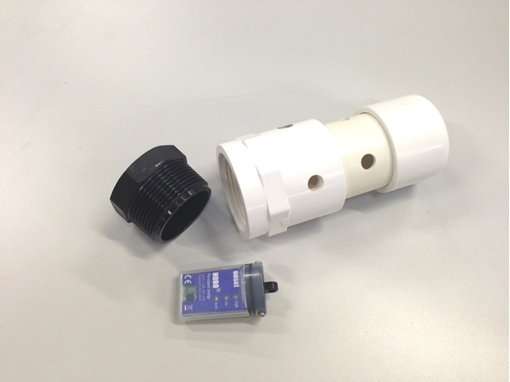 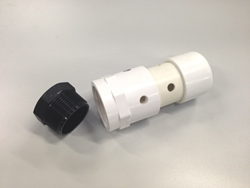 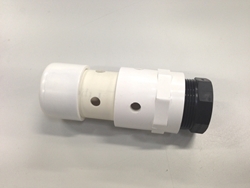 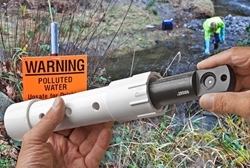 This housing allows for easy deployment into a variety of water monitoring applications and is ideal for preventing destructive fish from destroying the loggers.